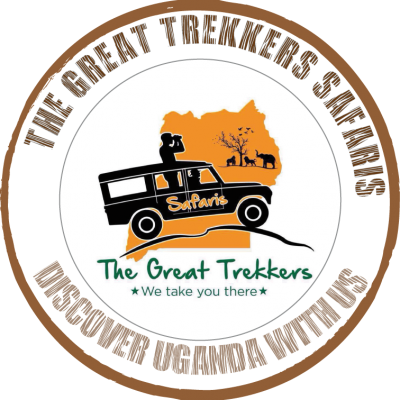 We Offer great and true safari experiences in Uganda and with expertise we put down safaris that cater for all categories of clients depending on budget, interests and age groups. 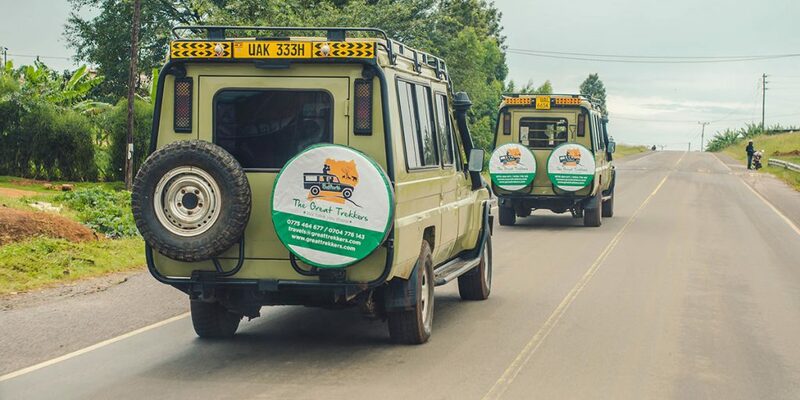 We stand as the best travel agent when it comes to offering memorable safaris, car hire and hotel bookings among other services. We also provide timely and updated information about important travel destination needs and help in coordinating the field requirements, however some of our services are in the following categories. Relax on the shores of lake Victoria the world’s second largest fresh water lake and its various islands that is Ssesse and Bulago island, walks enjoy walks on the beach, boat rides, lazy bird walks, some water sports on its edge for beach tourism in Entebbe. Presenting more beautiful scenery at Lake Bunyonyi the deepest lake in the Pearl of Africa enjoy the peace, beauty and tranquility at the source of the Nile in Jinja, and visit the Mahatma Gandhi Shrine, the universal apostle of peace and non-violence; his ashes were immersed in the river Nile in 1948, as he requested. Enjoy launch cruises on the Kazinga Channel in Queen Elizabeth National Park, bird watching and Giraffes at lake Mburo, tree climbing lions in the Ishasha plains and the great rift valley, Kyambura gorge, Katwe salt mining and kilembe copper mines, forest reserves, nyore hillside retreat center and cultural sites such as Igongo. You can also opt for thrilling experiences like Gorilla Trekking in Bwindi or chimpanzee tracking in Kibale. Our tours also allow you to step out and mingle with the local Ugandans either shopping, or on a night outing in Kampala or Mbarara. We also take part in ensuring your children have the most memorable childhood days, learn how the various lakes were formed, visit historical sites, mines, industrial areas, and many of the countries attractive features. We offer exciting explorations of a specific subject or theme. Exhibition programs are also designed to meet curriculum standards in the language arts, literacy, sciences, social studies, and visual arts. A professional educator is also provided to educator will lead your students through our galleries and engage them in a lively discussion. Programs are designed to allow students to experience learning in hands-on and interactive activities. When in Uganda, you should avoid stressing yourself with public transportation. Get convenient and Reliable Airport transfer to and from Entebbe International Air transport. You need to ensure the following when booking your airport transfer. You confirm with us the number of people in your team and the number of bags owned by each member. You need to confirm the flight arrival and have it well communicated to us. To discover a hidden game of luxury in and among-st the surroundings. Different types of accommodation are available, ranging from comfortable forest cottages, Eco-friendly cabins and a Sky Tree House to a safari tented camp, all privately secluded in the forest and for a budget safari accommodation. Spacious en-suite rooms and affordable dormitory rooms with shared facilities, this safari camp meets the needs of budget-conscious travelers who are looking for a memorable wildlife safari.